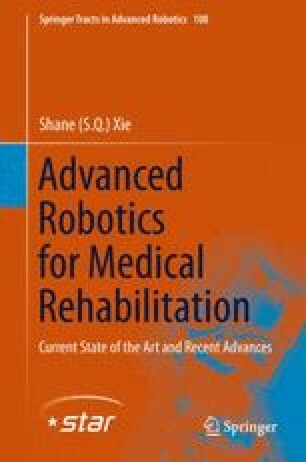 This chapter discusses the optimisation of the 4R mechanism specifically for a shoulder exoskeleton. The goal of the optimisation was to find an optimal kinematic design of the 4R mechanism and identify the optimal joint configurations for this redundant 4R mechanism to operate. Algorithms are developed to evaluate the performance of a given 4R design in terms of joint velocities during transitions of the end-effector and proximity to singular configurations. The workspace of the human shoulder is considered and factors that can limit the workspace of the 4R are analysed. The concepts behind multi-objective optimisation and the NSGA II algorithm are presented. The optimisation problem is outlined, discussed and a set of optimisation variables and objectives are defined for the algorithm.